Alert Local People on Facebook & Notify the Rescue Squad™, For Free! 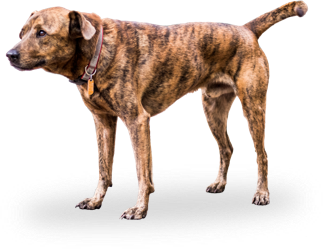 Enter your pet's information to instantly start spreading local awareness. Alert local members of the Rescue Squad™ by email. 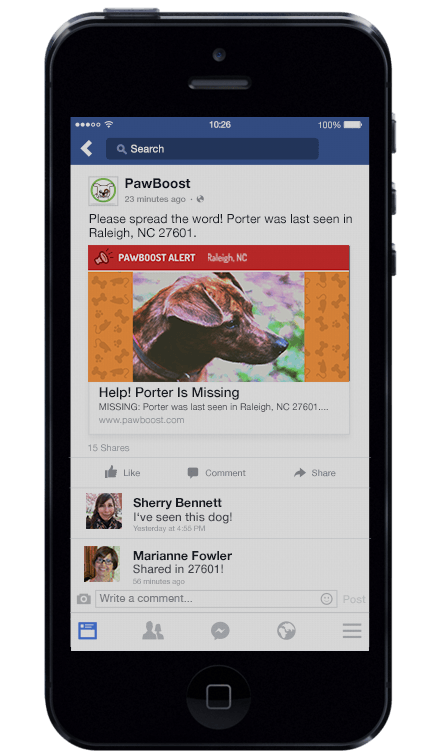 Post to the PawBoost-powered Facebook page for your area. Get up to 10x the local exposure you'd get from our free services alone. Put the full strength of Facebook's powerful ad platform behind the search for your pet. Get your pet home sooner. 395,497 happy reunions and counting! 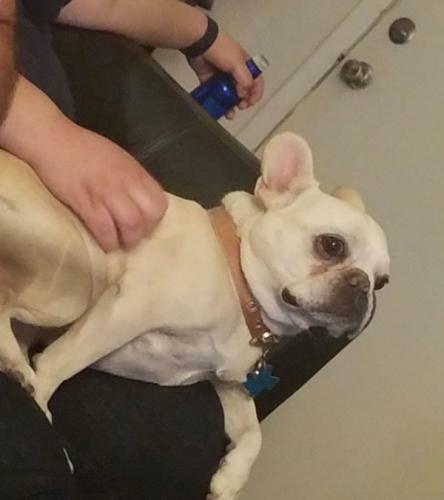 "Lost Pet Recovery Startup Creates Great Paws"
"Where, Oh Where, Has My Little Dog Gone? Refresh Your Feeds"
"Helping Lost Pets Find Their Way Home"
"App Reunites Lost Pets With Their Owners"
"Missing Cat Reunited With Owner After 6 Years Apart"
"The Apps Helping Harvey Rescuers Connect With People In The Chaos"
The Rescue Squad™ is a group of volunteers, rescue owners, shelter employees, veterinarians, and pet lovers just like you. 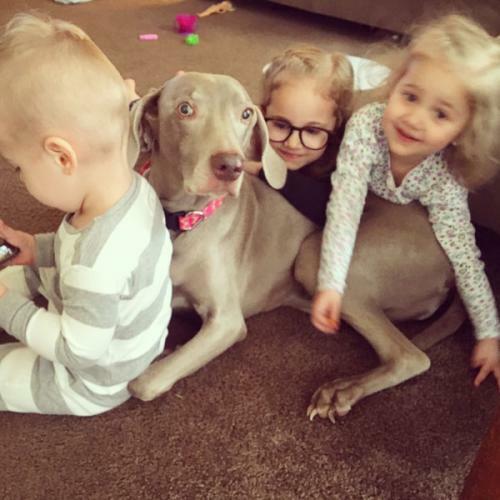 Join 2,517,676 people who have signed up for local lost & found pet alerts! 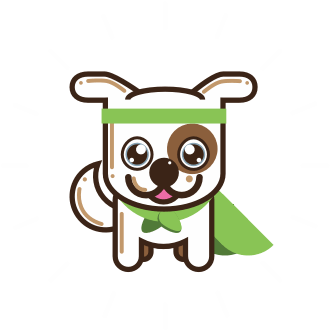 Alerting the Rescue Squad™ is FREE for pet owners. 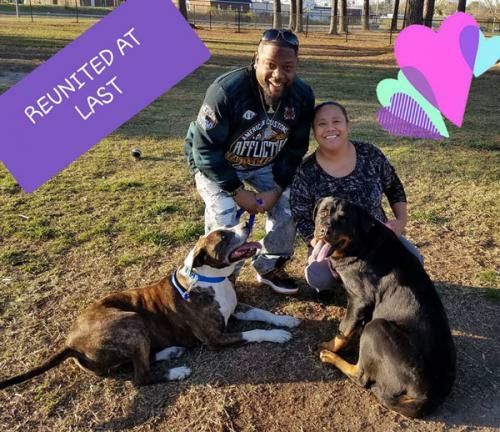 Together, we can help create more happy reunions. 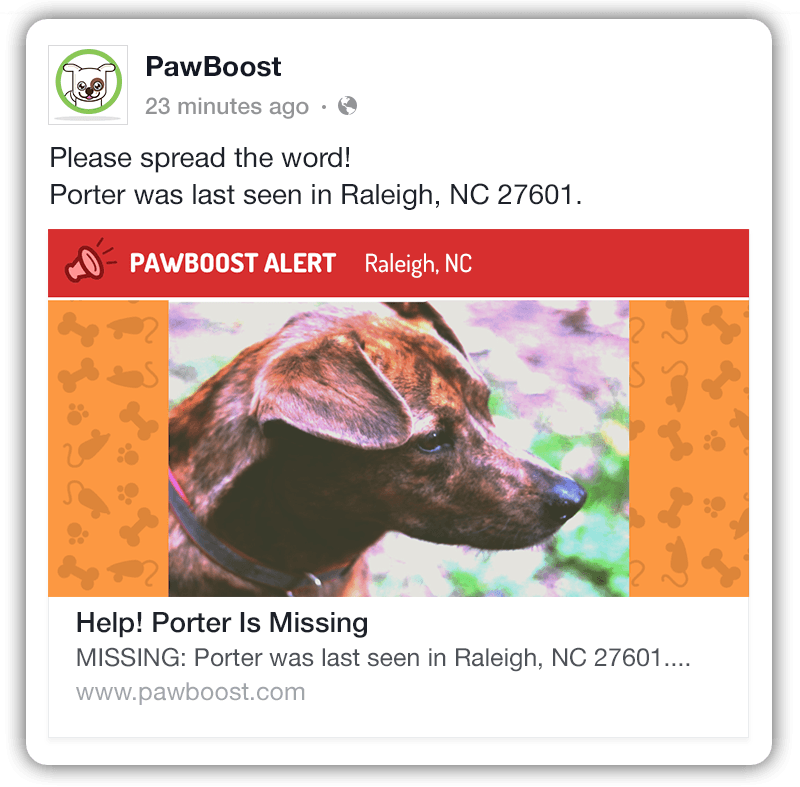 Post your lost pet to PawBoost and get them home sooner.